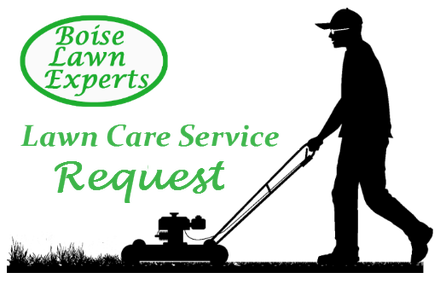 Lawn Care Service Experts- Boise, ID - Lawn Care in Boise Idaho. ﻿Our landscaping story is rather boring as far as Hollywood goes anyway. We're just your local lawn care experts who actually wake up excited to care for your landscape. I know it sounds like warm and fluffy rhetoric and it is. Although we do enjoy a good days work mowing grass and trimming vegetation all because at the end of each day we have amazing results. We work closely with our clients to ensure their satisfaction! Every yard is different and every owner unique. We want to help you create the landscape that is best for you and your house. We take into account the functionality and desired use of your lawn and outdoor living space. then discuss options and decide on a yard care solution that best fits your situation. We truly appreciate your consideration and look forward to helping you get your landscape Green & Clean! We proudly offer lawn care services in Boise, Meridian, Eagle, Garden City and surrounding areas. We would love to chat so grab the phone and give us a shout! Click below to call now or visit our Contact page for a couple more options we look forward to talking soon!